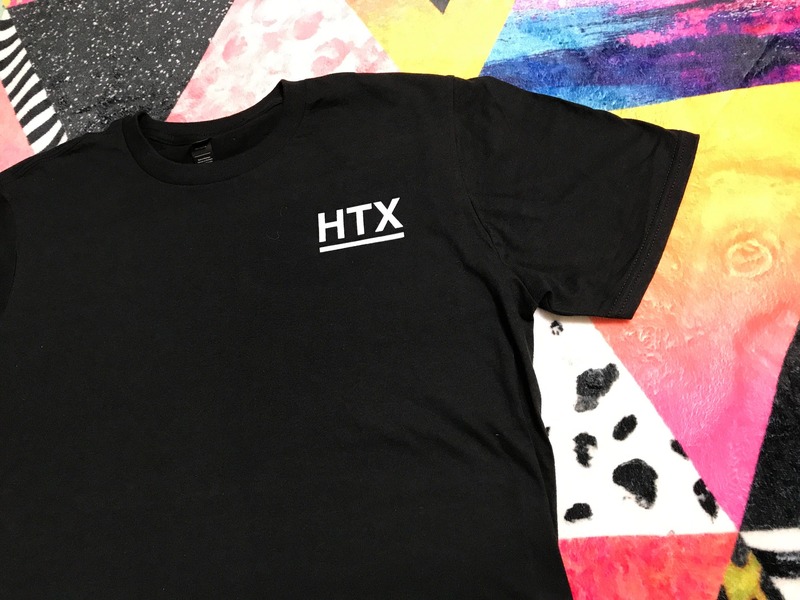 Two different Houston Tx t-shirts with HTX on the pocket of the shirt (white and color - see photos). 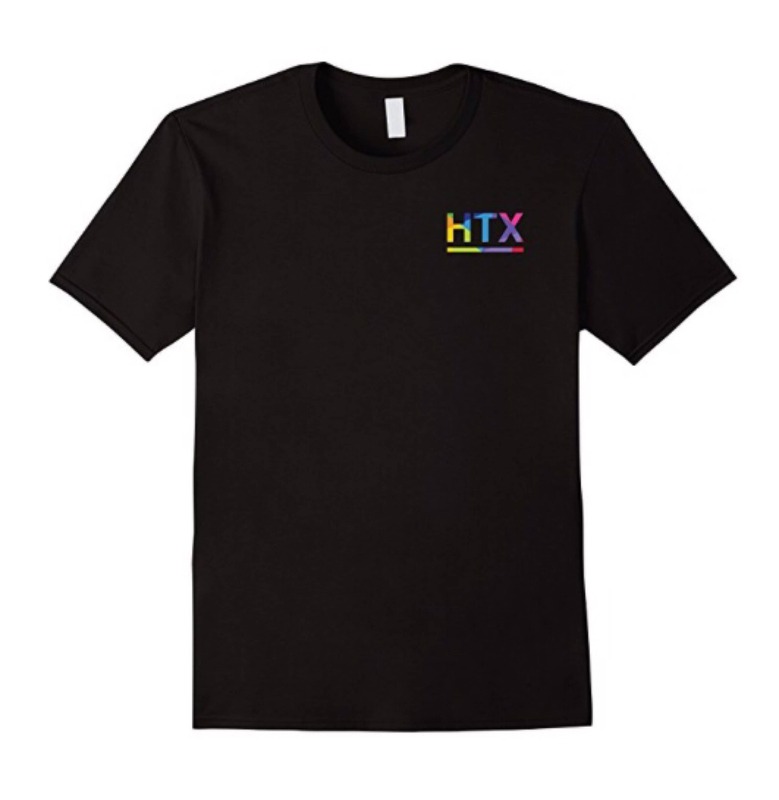 Show support for your sweet home town in the Lone Star State - Houston TX/H town proud! Did you know...Texas is the 4th largest city in the US? And yes, everything is bigger in Texas? P.S. This t-shirt needs you. It's a great present for a birthday, mom, dad or even your son!